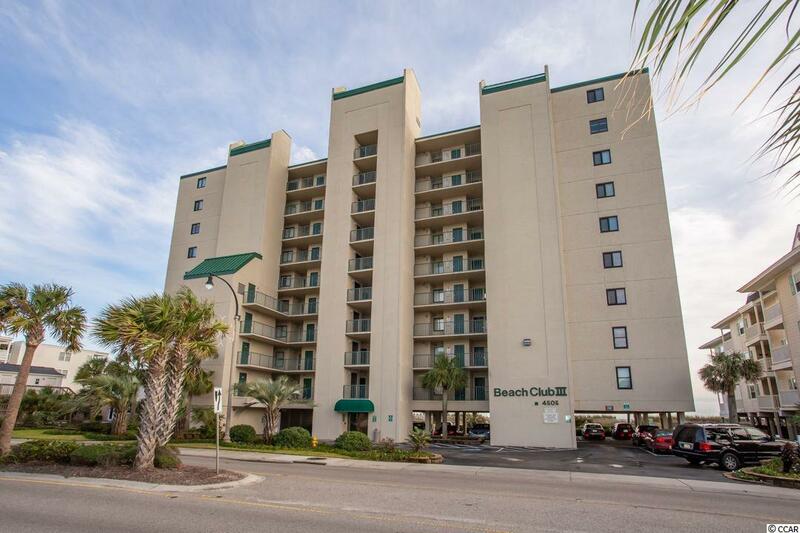 Great 3 bedroom 3 full bath oceanfront unit in the desireable Beach Club III complex, located in the Windy Hill section of North Myrtle Beach. Only 45 units in the entire building. 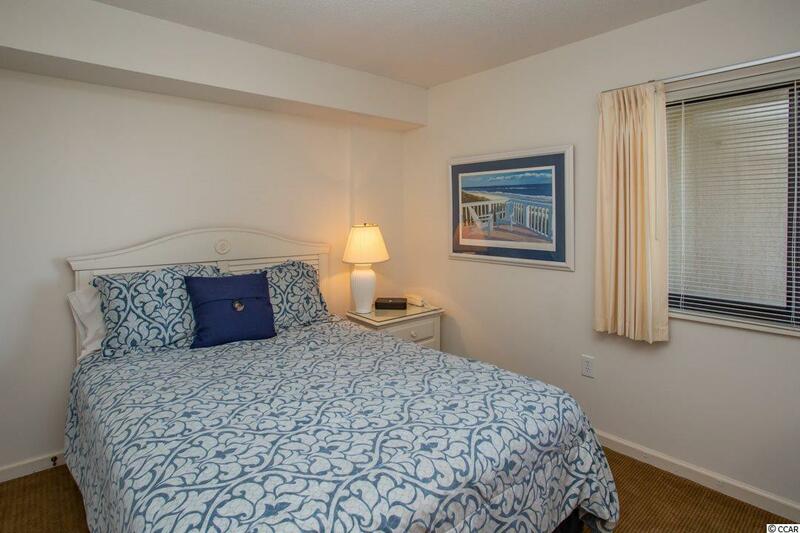 Sit on your spacious private balcony and enjoy the beautiful views of the blue Atlantic Ocean and sandy beaches. 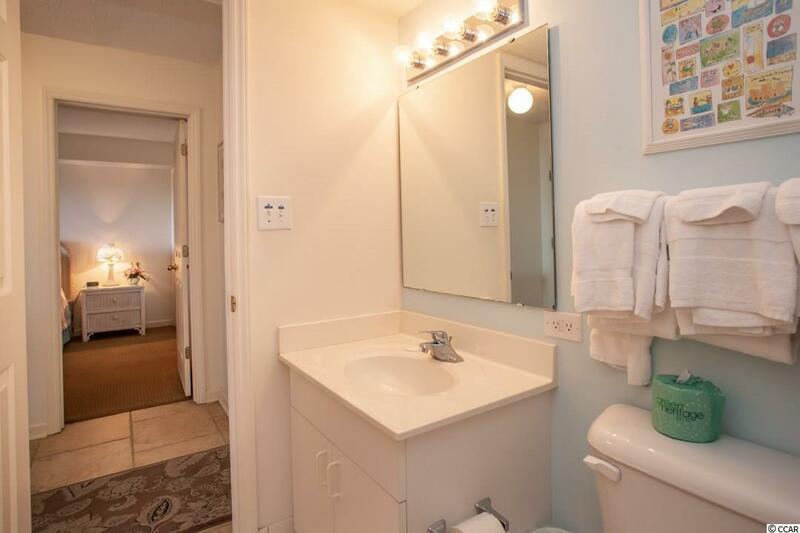 Unit is fully furnished and ready to go. 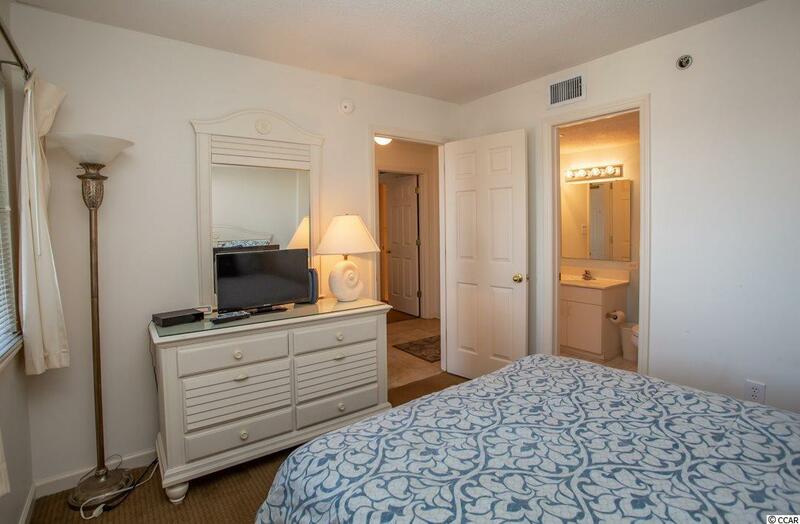 Conveniently located to shopping, dining, golf, entertainment, and all area attractions.